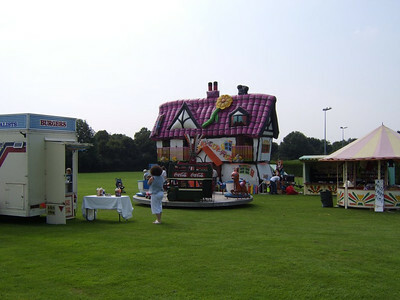 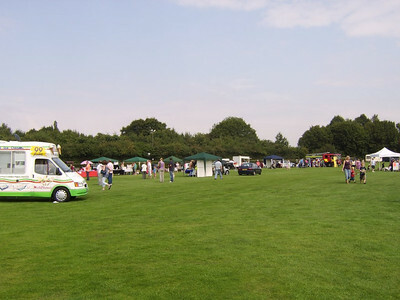 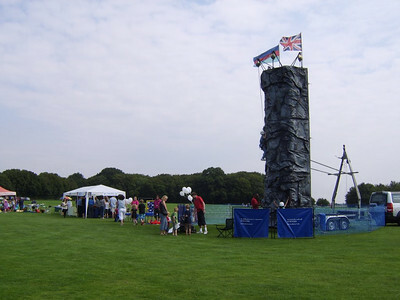 Our first display of the year was at Greenwood Park, Chiswell Green, St. Albans on Sunday 9th August. 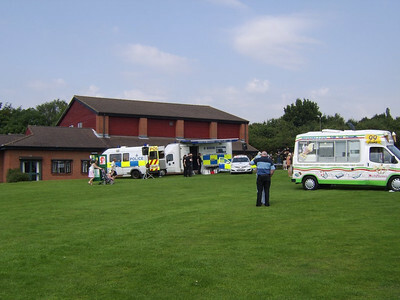 Most of the pictures were taken early in the morning, the Crime Prevention day organised by the local Police, was well attended. 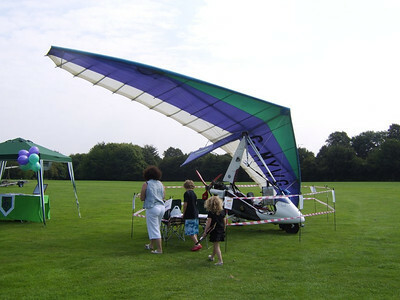 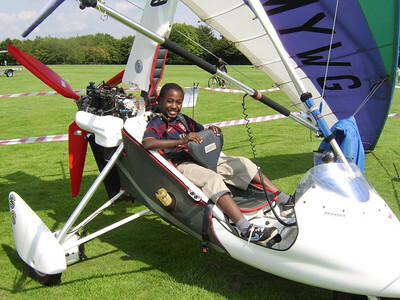 The flexwing microlight attracted a lot of attention from young and old, with a lot of the locals commenting that it was actually nice to see one up close apposed to a little dot in the sky. 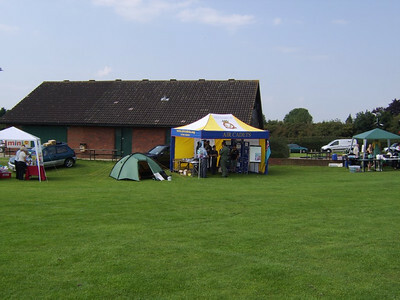 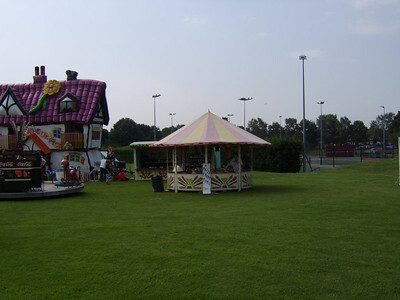 Plaistows Farm is within a stones throw from the Park. 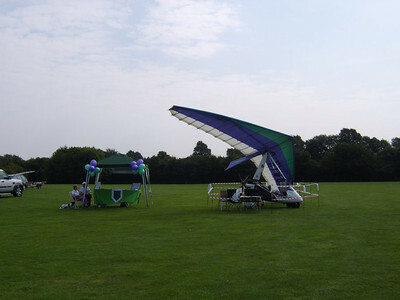 Thanks goes to Kevin Oneil for his help and assistance throughout the day.